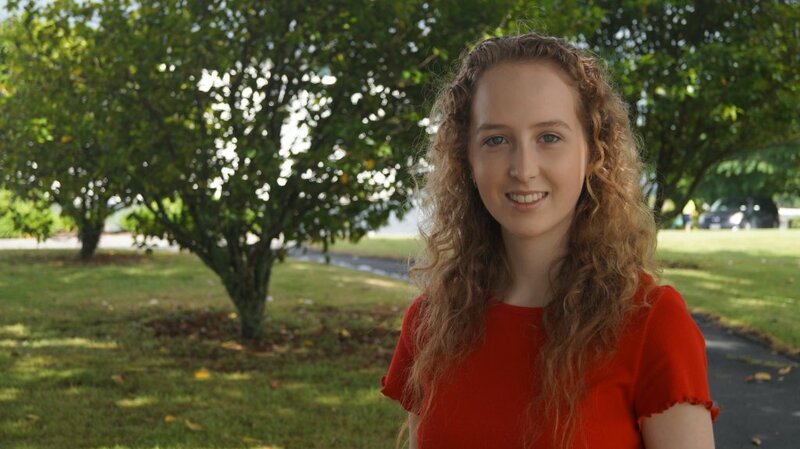 Cambridge High School’s 2018 Dux Ashley Barea plans to study environmental science at Waikato University this year. Cambridge’s top high school students will begin their tertiary study next month, following their passion for science. Ashley Barea, Cambridge High School’s Dux for 2018, plans to study a bachelor of science and environmental science at Waikato University, whilst the 2018 St Peter’s IB Dux Holly Christison will study first year health science at Otago. “I’m not really sure of the end goal, I’m really just following my interests, with the environment and sustainability issues, so I’ll see where that takes me,” said Ashley. 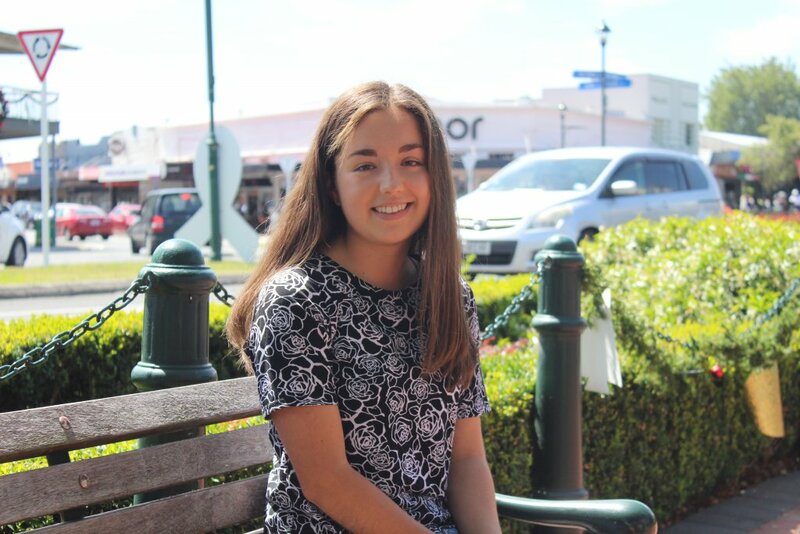 Whilst Ashley expects to be making new friends at uni this year, Holly will be among familiar faces with several St Peter’s IB students heading down south to study the same subject at Otago. “I was just stoked,” Holly said of being made Dux. “The teachers at St Peter’s are amazing, they helped me so much. … But the biggest help would have been my mum, Jenny, she was just always there through my late-night studies, bringing me food when I’m still studying at 12am,” she laughed. St Peter’s School IB Dux Holly Christison will move to Otago next month to study first year health science. Ashley said it was hard saying goodbye to her school mates on their last day of 2018, but she’s quite excited for the future. “It kind of felt like, the end of something and the start of something new,” she said. Both girls wished to thank their teachers for all of their support during their secondary schooling. Over the summer Holly has been completing an internship with NIWA, working as a research assistant in freshwater aquatics. She was awarded both the Academic Excellence Scholarship for Otago University, and the South Waikato Mayoral Scholarship which encourages South Waikato tertiary students to return to their home district after study, in Holly’s case returning to Putaruru to work as a local GP or at Waikato Hospital in Hamilton. “It was pretty cool, a double whammy,” she said of the surprise of receiving both scholarships at her end of year prizegiving, where she was also announced as IB Dux. Victoria Hos was also named the St Peter’s NCEA dux, we weren’t able to get in touch with her before going to print. Dux is awarded each year to a school’s top academic Year 13 student, based on their academic success across Year 11 – 13.